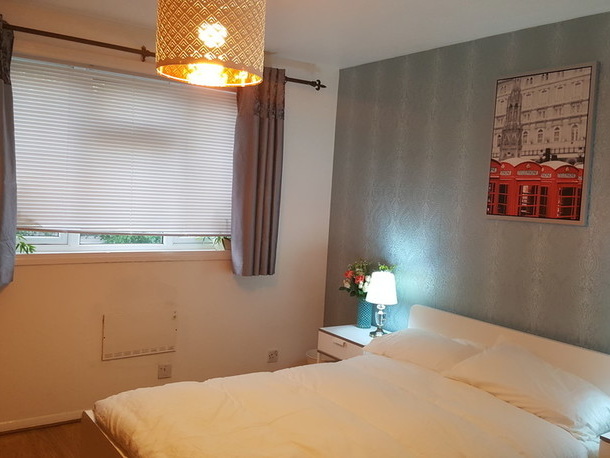 A LOVELY THREE DOUBLE BEDROOM FLAT AVAILABLE TO RENT - IDEAL FOR 3 SHARERS - students or Professionals or family. 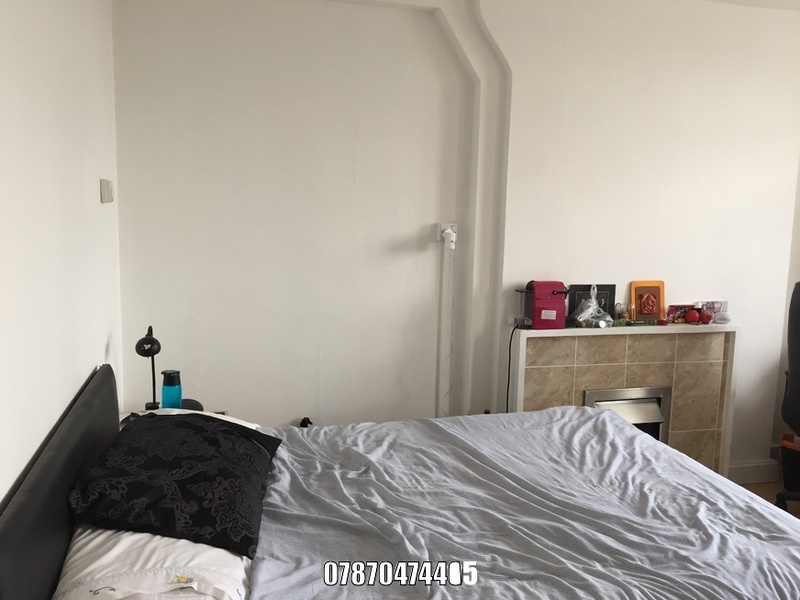 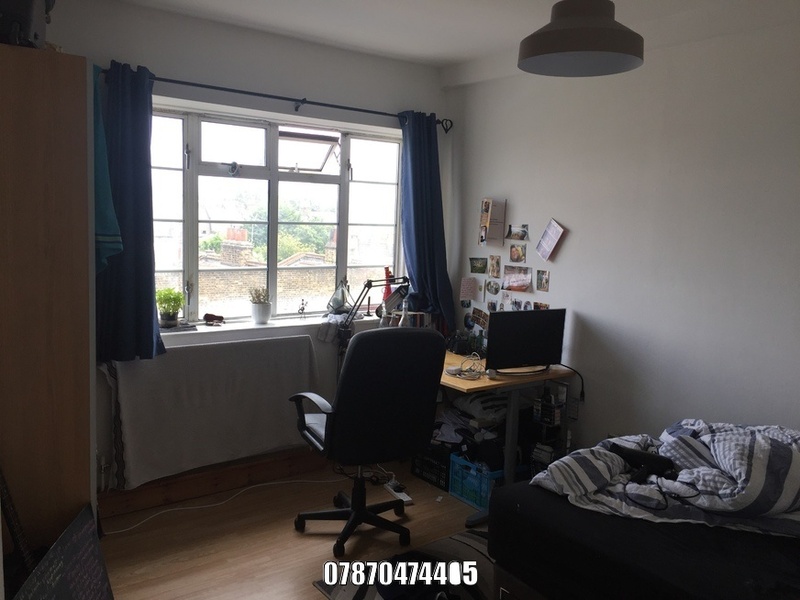 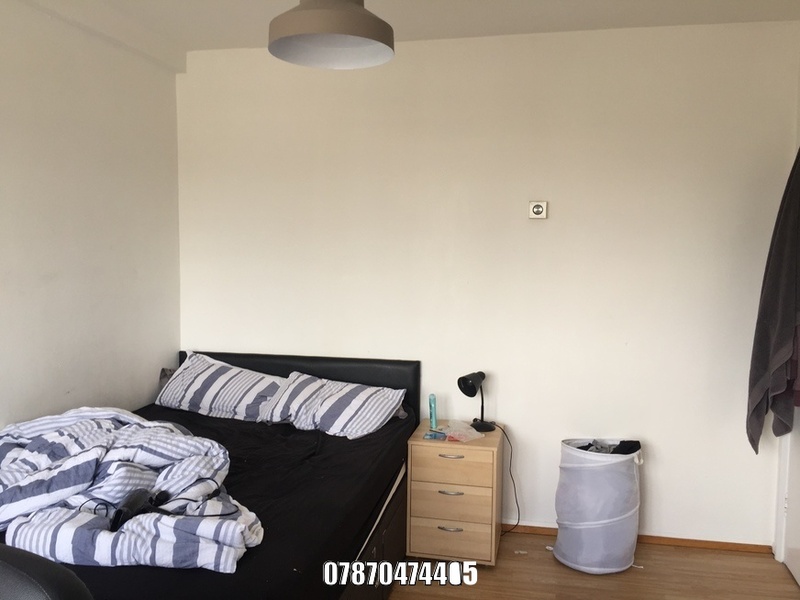 Flat rented as a whole flat (Joint tenancy) - not individually. 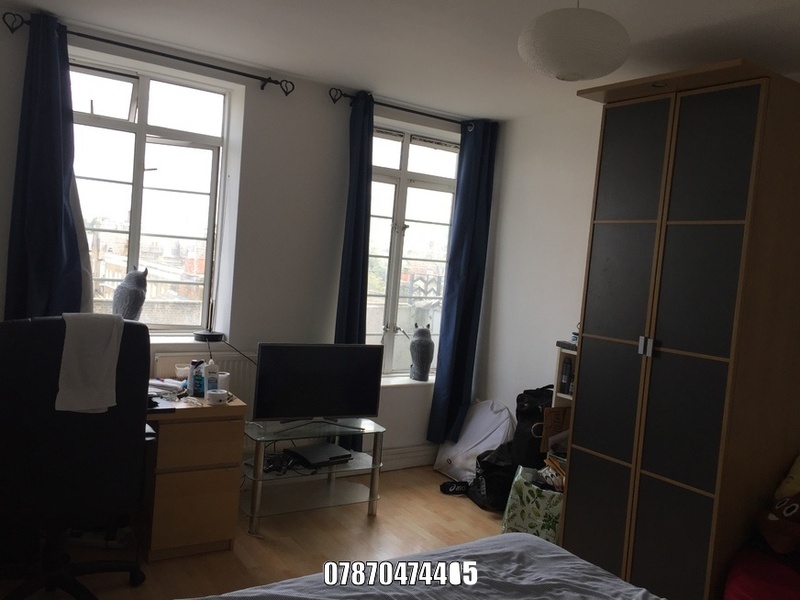 Available from: 1 September 2018 for minimum of 12 months tenancy. 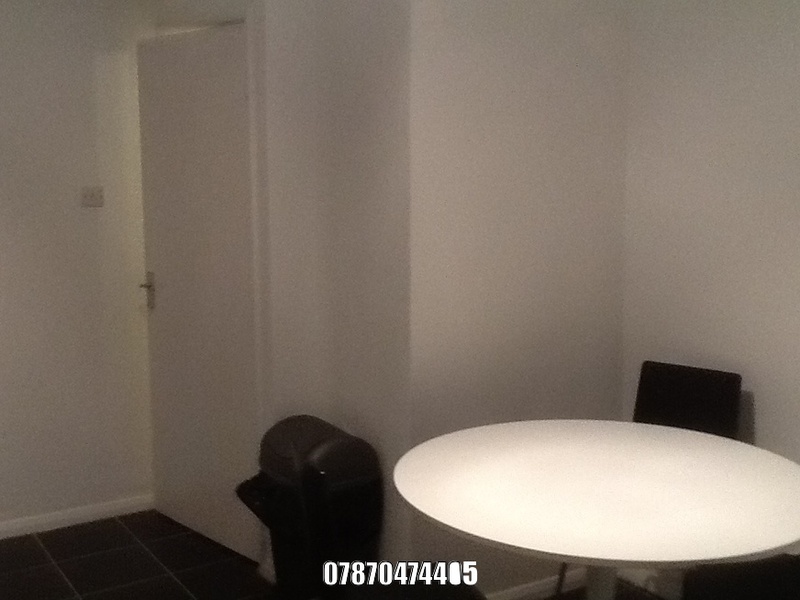 Only requirement is a tenancy reference carried out for all tenants. 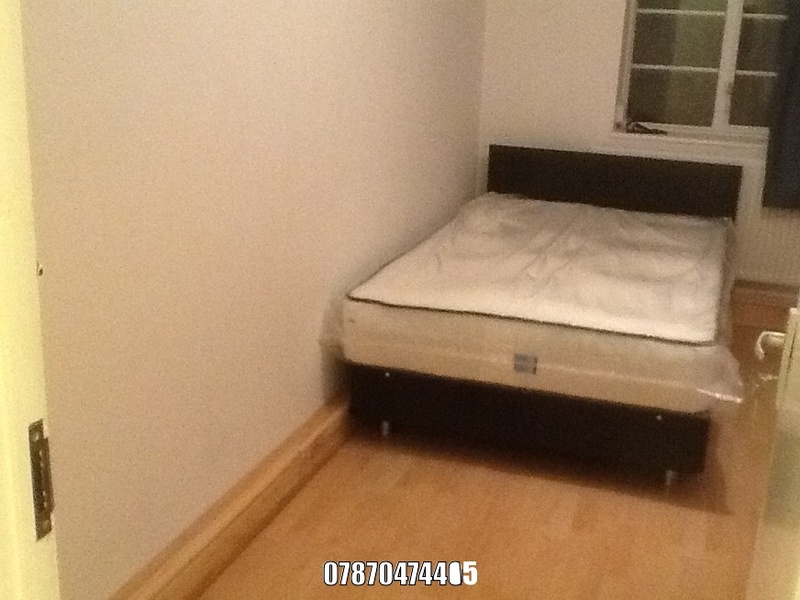 THREE LARGE DOUBLE BEDROOMS (NO LOUNGE) - All with Double beds with memory foam mattress, Wardrobe, desk and chair. 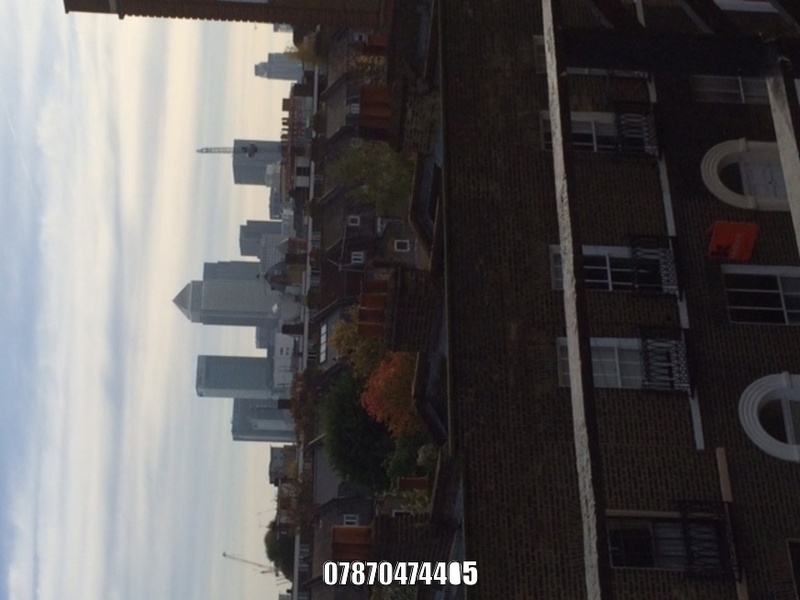 All rooms have an amazing view of Canary Wharf. 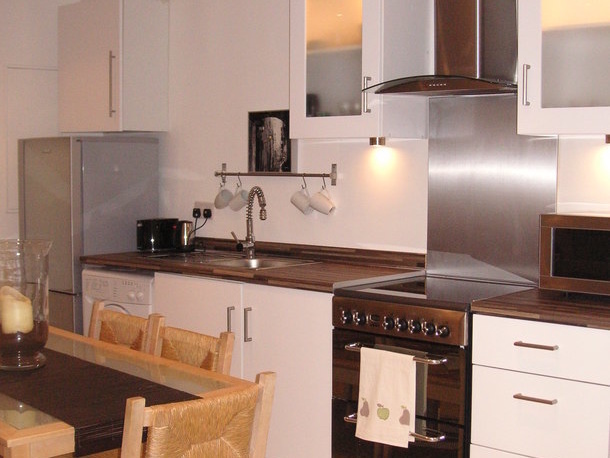 FULLY FITTED KITCHEN with large American style fridge/Freezer, Electric Oven and Gas Hob, Washing machine, Microwave, Kettle, toaster. 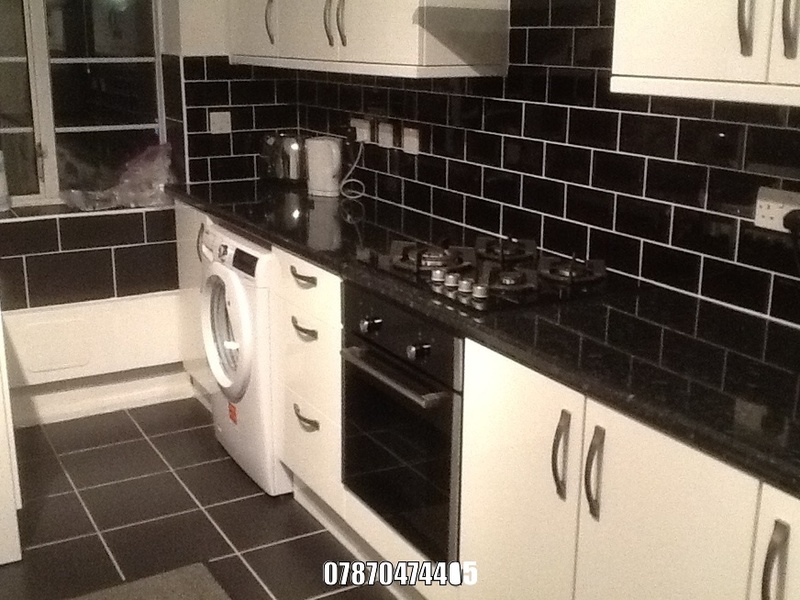 Newly fitted Gas Central heating boiler - INSTANT 24 hours hot water. 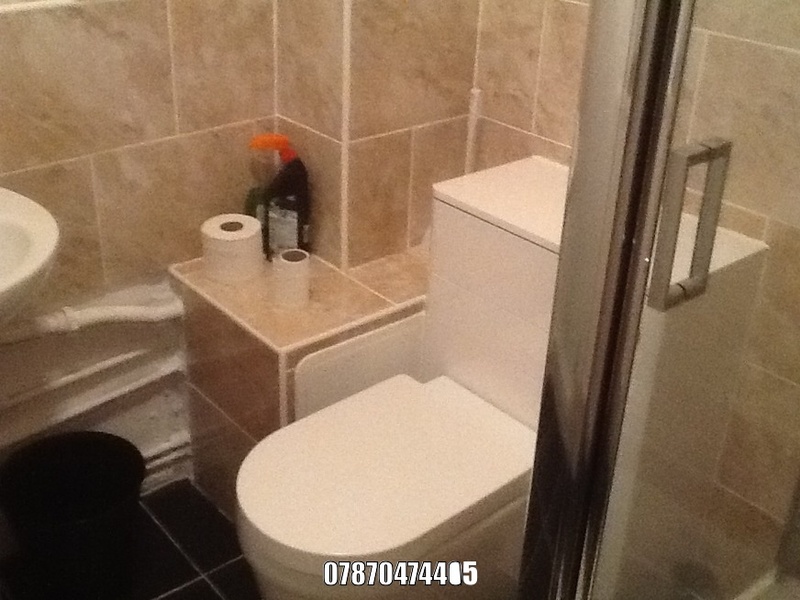 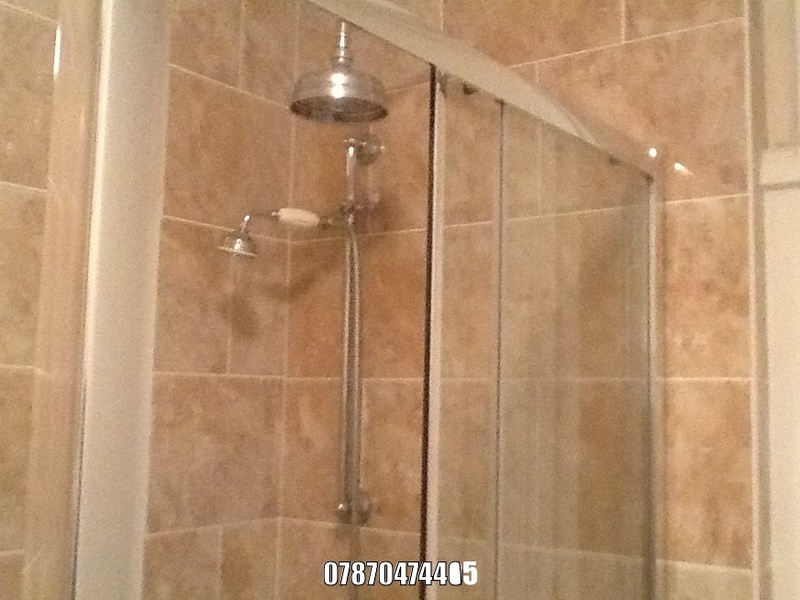 MODERN BATHROOM (RECENTLY FITTED) with luxury power shower + 2 Toilets. 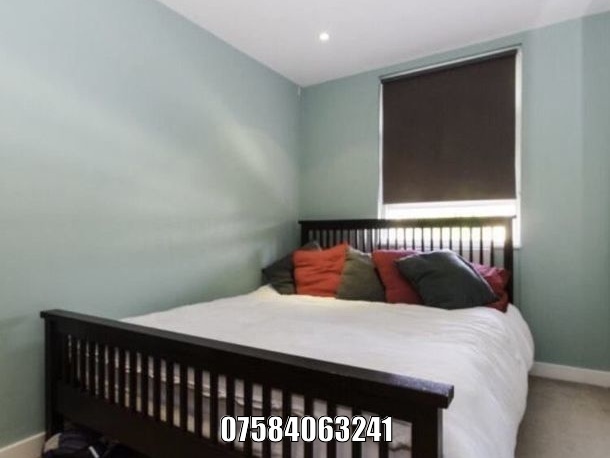 10 minutes walk to Whitechapel, Stepney Green underground station. 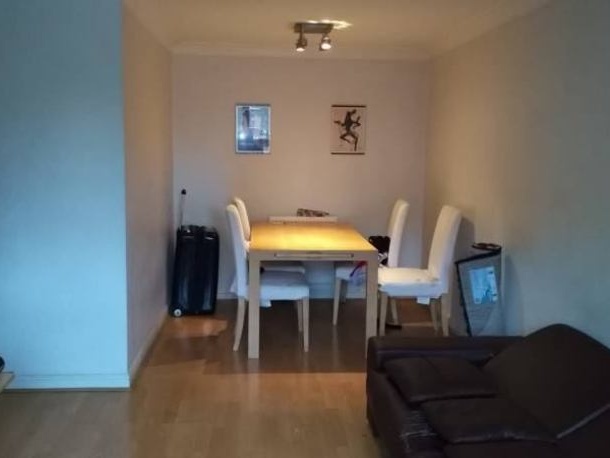 8 minutes walk to Limehouse DLR station - easy access to City and Canary Wharf. 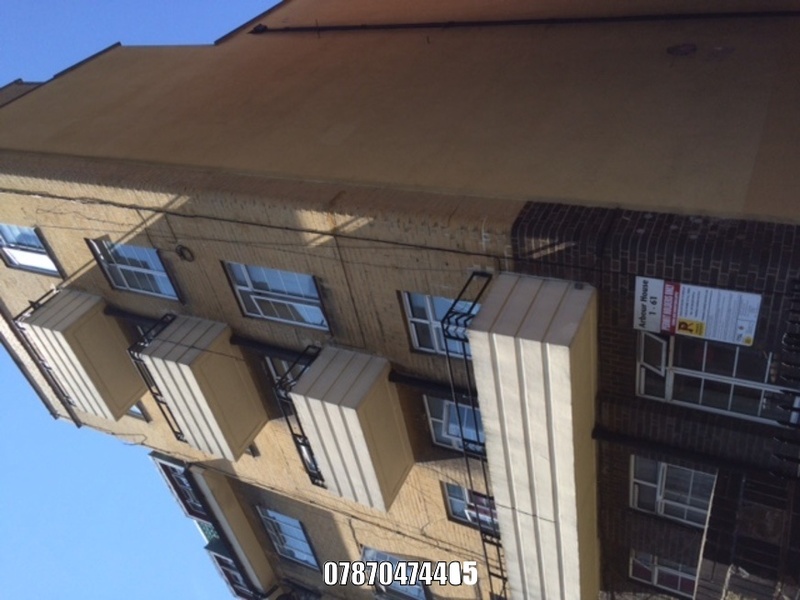 Close to shops / supermarkets and restaurants. 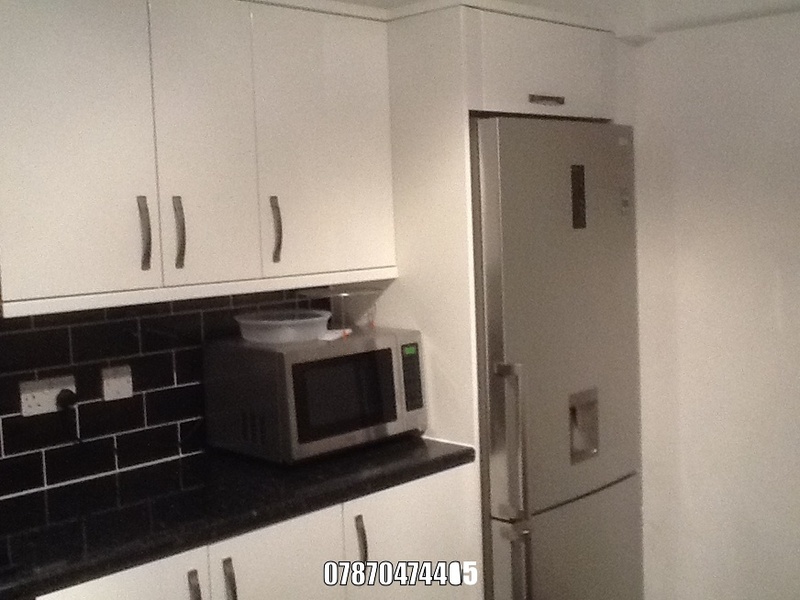 I'm interested in 3 bedroom apartment East Arbour Street, Whitechapel.